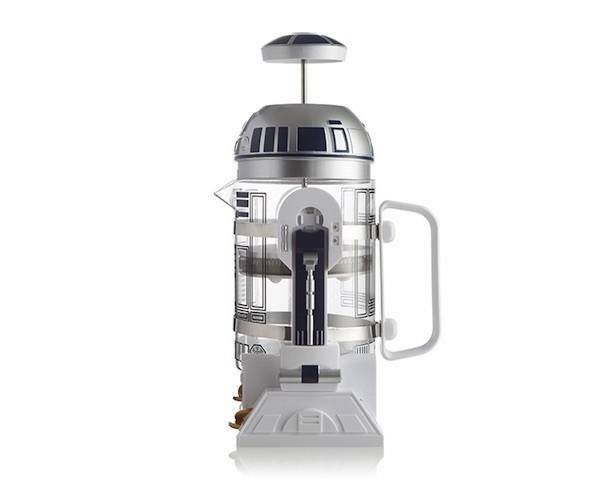 Make your mornings more scientifically sound with this R2-D2 Coffee Press. 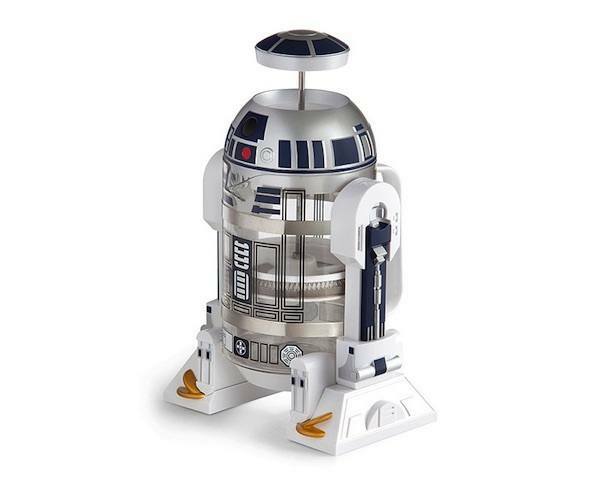 It’s another ThinkGeek original product designed exclusively for your modern kitchen. You can put your grounds and boiling water in the glass body, brew for a few minutes, plunge, and have about 32 oz. of piping hot coffee served to you as and when you need. 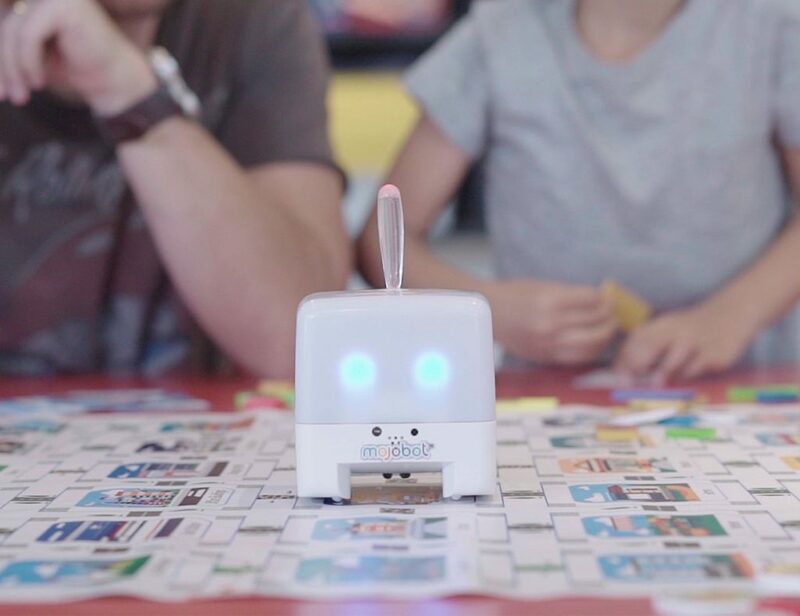 The removable glass carafe is dishwasher safe which is what makes the design one of a kind. The near about four cups worth of coffee you get from this press is good enough to sustain you for a long time. 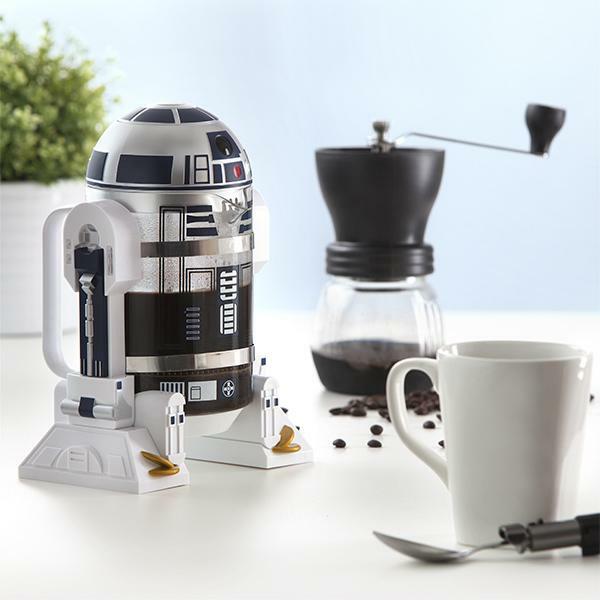 It’s here to add some more style to your coffee brewing hours and make them more fun and enjoyable. 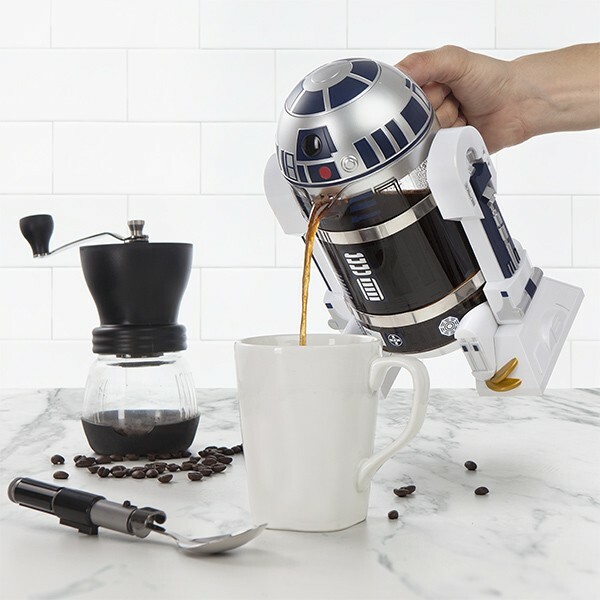 After all, having R2-D2 prepare your caffeine boost is not something you come across every other day. Start preparing for this new and entirely sci-fi like style of drinking coffee from early November 2016.